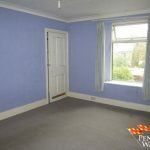 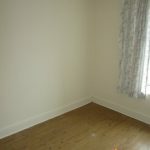 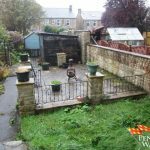 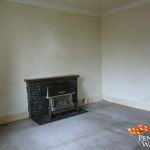 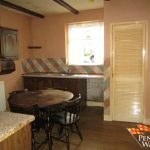 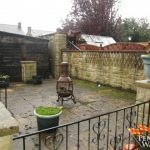 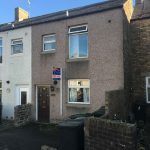 We are Delighted to offer For Sale this Two bedroom Mid-Terrace property in need of modernisation. 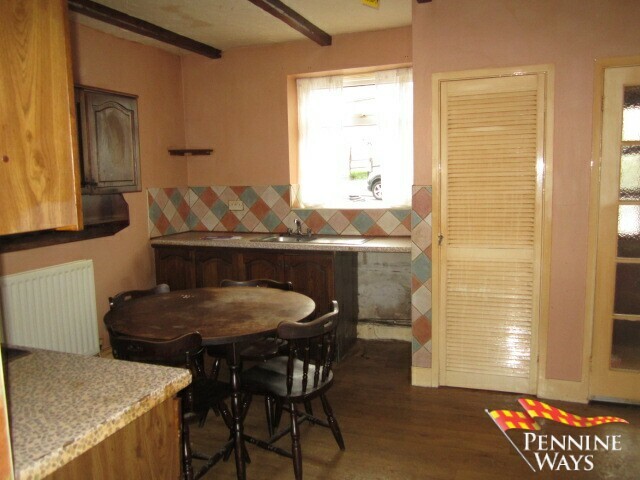 Situated within walking distance of the town centre, access to all local amenities and public transport facilities. 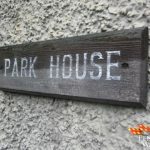 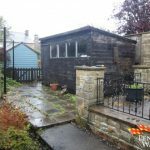 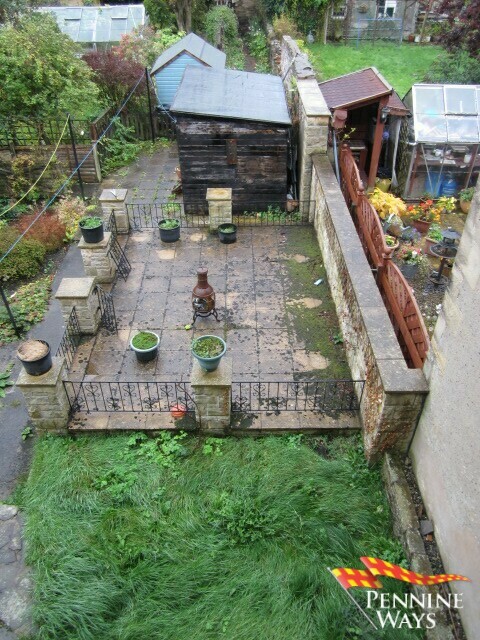 The property benefits from rear garden, double glazing and gas central heating. 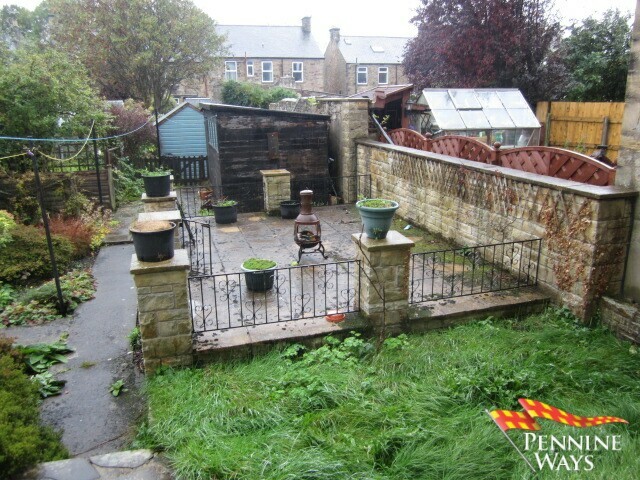 Ideal buy to let investment and no onward chain. 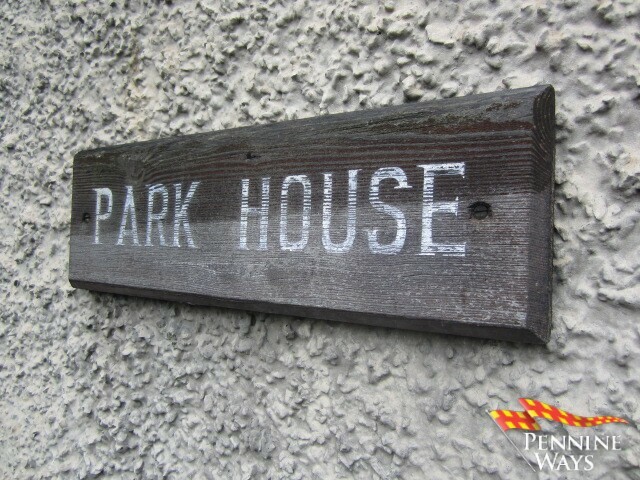 A small porch entrance decorated in neutral colours and wood effect vinyl to floor. 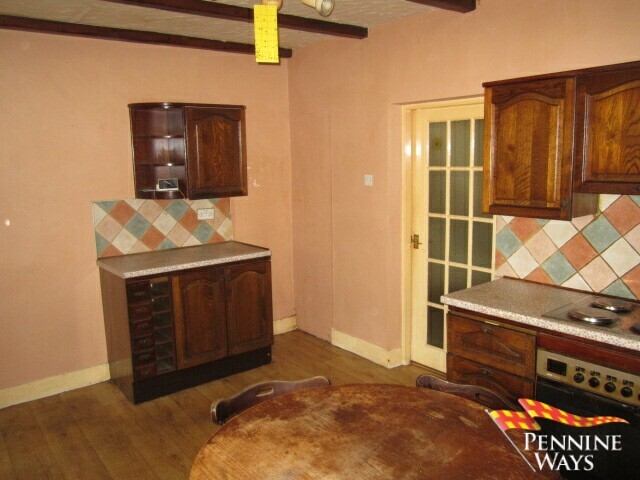 A good sized family kitchen / diner decorated in neutral colours, wood beams with wood effect vinyl to floor. 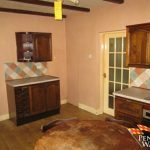 Matching wooden kitchen wall and floor units with splash back tiles above worktop, integrated electric oven and hob with stainless steel sink and drainer with chrome mixer tap. 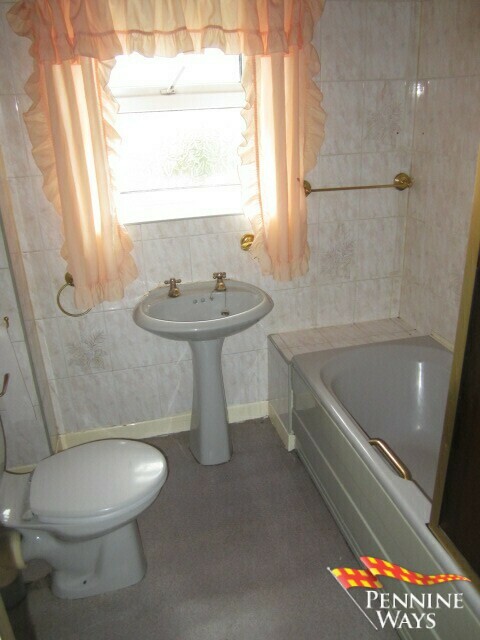 Plumbing for washing machine, double radiator, built in cupboard housing Worcester boiler and white UPVC double glazed window to front aspect. 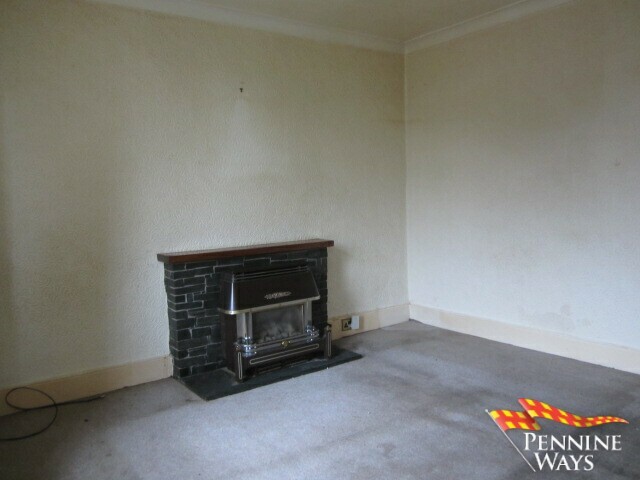 A spacious living area decorated in neutral colours with carpet to floor, double radiator, and coal effect gas fire with slate tile surround to centre of room. 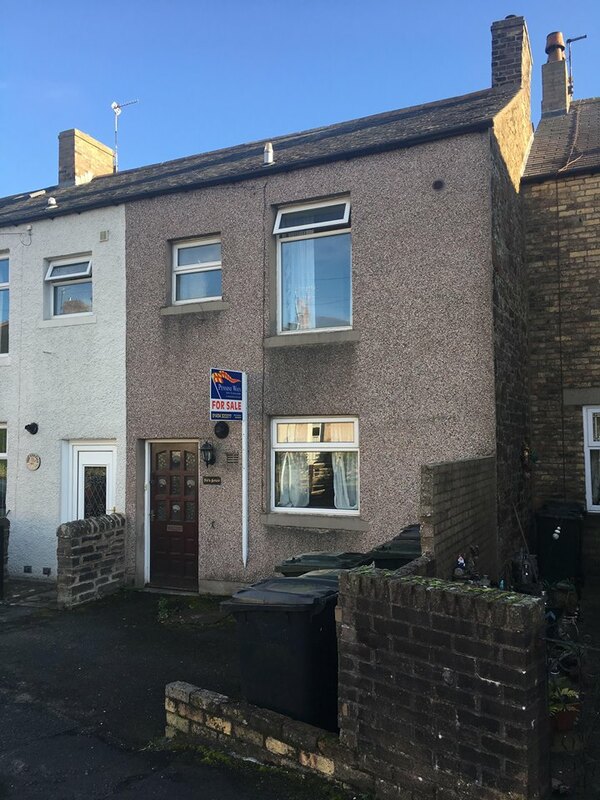 White UPVC double glazed window to rear aspect. 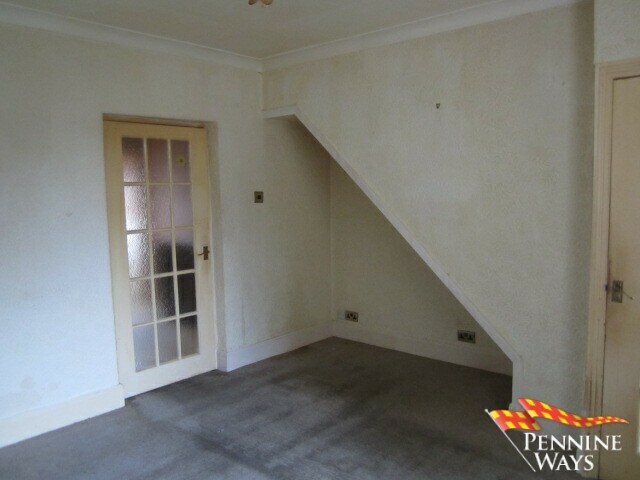 Decorated in neutral colours with carpet to floor and loft access. 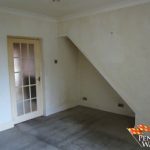 The landing leads to both bedrooms and bathroom. 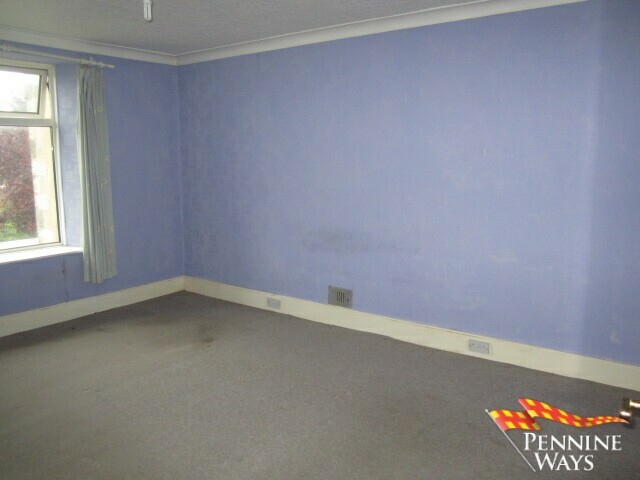 A large double bedroom that would easily accommodate a king size bed decorated in light purple with carpet to floor. 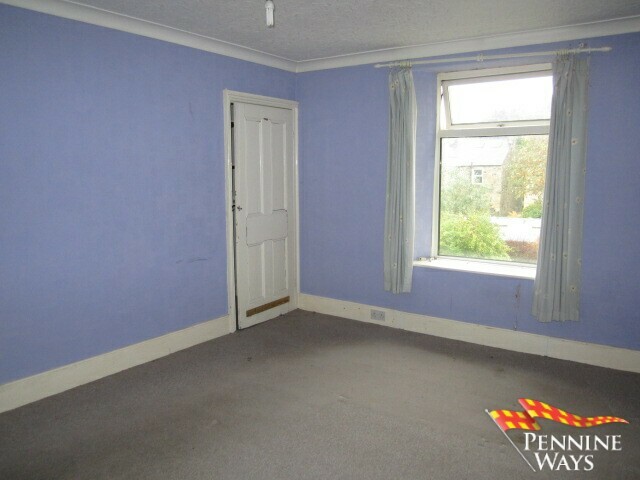 Built in cupboard over stairs, double radiator and white UPVC double glazed window to rear aspect. 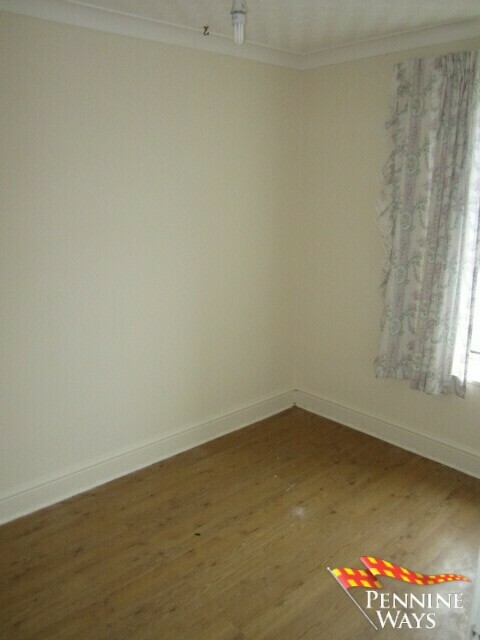 A single front bedroom decorated in neutral colours, wood laminate to floor, single radiator and white UPVC double glazed window. 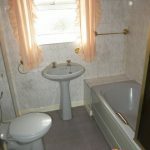 A family bathroom comprising of a three piece grey bathroom suite with electric shower over bath, grey vinyl to floor, wood panelled ceiling and fully tiled walls. 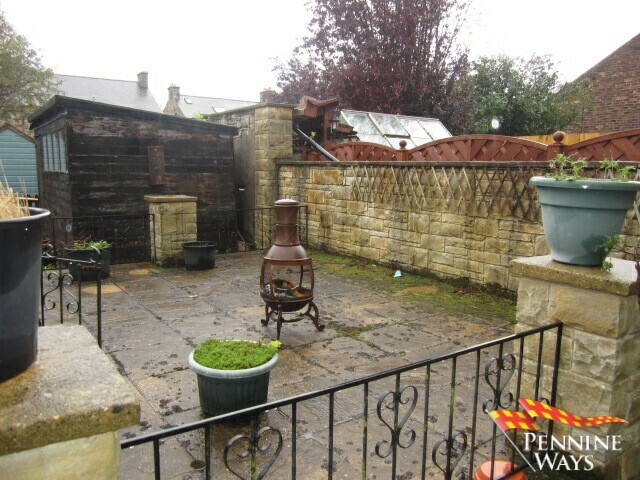 White UPVC double glazed opaque window to rear aspect and wall mounted electric blow heater. 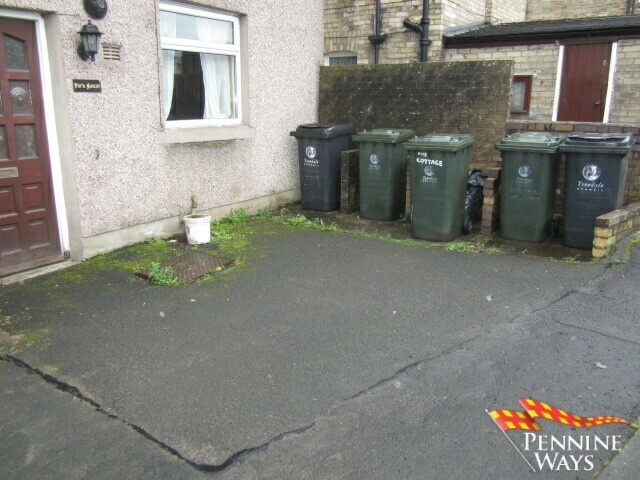 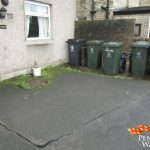 A small frontage area and storage area for wheelie bins. 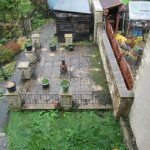 Stone Steps down to a small area mostly laid to lawn with raised flower beds and stone patio sitting area. 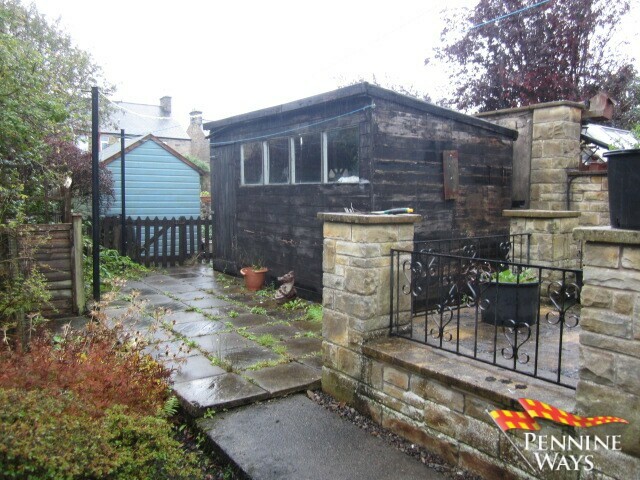 Small wooden shed with electricity fitted to the bottom of garden.